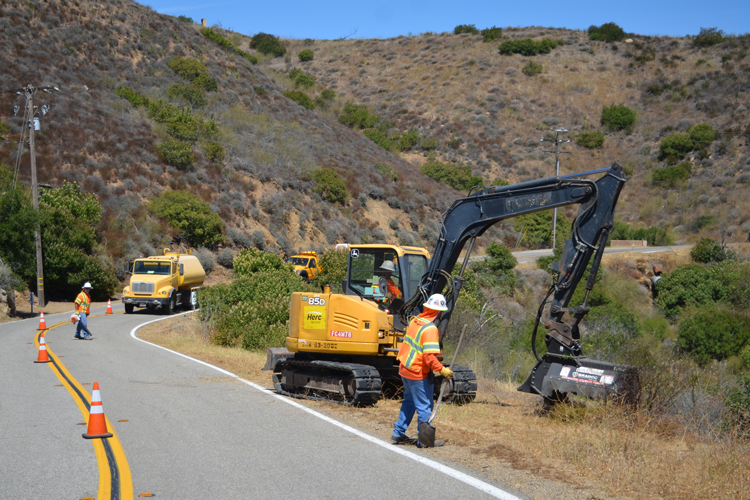 Ventura County Public Works Agency launches VCPWA Connect! VCPWA joined thousands of organizations nationwide for National Safety Month. 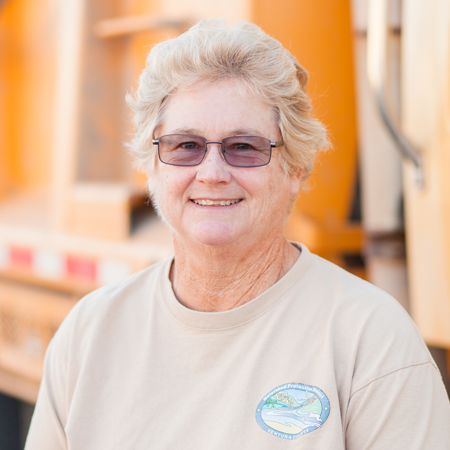 What’s it like to work for the Public Works Agency? Hear from the People of Public Works. Our annual full team meeting will take place on October 9, 10, & 11, 2018 with the theme: Prepare. Respond. Recover. Keeping Connected with VCPWA: The VCPWA WORKS Newsletter is a mobile and informative way to keep in the know of what is happening with our VCPWA departments, projects and technology. In this issue we encourage you to download the new VCPWA Connect! App. The new program is a web-based system that provides two-way communication between our agency and Ventura County residents to better address requests for services. It’s easy to download and great for friends and family as well! Another important way we keep connected is through our VCPWA Facebook page. We share a variety of important topics including safety tips in honor of National Safety Month to important community safety messages and road closure updates. If you have not “liked” the VCPWA Facebook page, we encourage you to join our online community. Connecting goes beyond just reading articles and downloading new technology. Connecting with your fellow colleagues and appreciating who they are and their contributions is how we as an organization become stronger and more unified. The People of Public Works is a celebration of all the people, the connections and amazing teams that make VCPWA who we are. It is hard to believe, but we are approaching our annual State of the Agency meeting. I look forward to connecting with you all in October. Be sure to Save the Date! VCPWA is excited to officially launch VCPWA Connect! 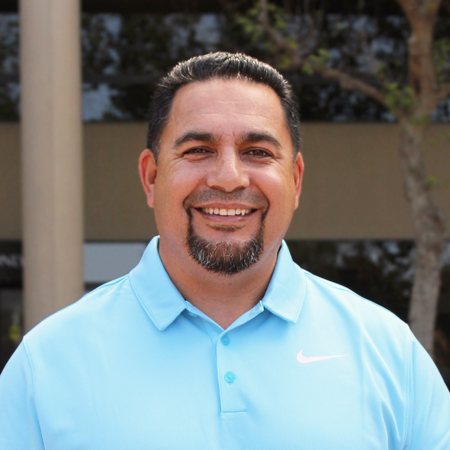 – A mobile device and web-based system that provides two-way communication between our agency and Ventura County residents to better address requests for services. VCPWA Connect! allows residents to report potholes, illegal dumping, flooding, landslides, and water/wastewater issues, or simply submit a question or comment to any of our five departments: Central Services, Engineering Services, Transportation, Water & Sanitation and Watershed Protection District. “We are always looking for ways to improve the process of addressing the ongoing needs that come up within our community,” said VCPWA Director Jeff Pratt. The new app interfaces with the vcpublicworks.org website by clearly displaying a map of the unincorporated area and steps for how to enter any concern or issue. Once an issue has been reported in VCPWA Connect!, it will route the request, concern or comment to the proper department and will track the progress or resolution of the reported issue. It will also send an email to the person who is reporting the issue so they are notified of the solution in a timely manner. To download the VCPWA Connect! app, search “VCPWA Connect” in the app store on your iPhone or Android device or submit a request online at vcpublicworks.org/report-a-concern/. In June, VCPWA joined thousands of organizations nationwide in an effort to ensure No One Gets Hurt. Observed annually in June, National Safety Month focuses on reducing the leading causes of injury and death at work, on the road and in our homes and communities. Weekly topics included emergency preparedness, wellness, falls and driving. According to the Bureau of Labor Statistics, 5,190 people – more than 14 a day – died while doing their jobs in 2016. And, for every worker lost, countless loved ones, co-workers and friends are affected. Safety is everyone’s responsibility, and you can show your commitment by taking the SafeAtWork pledge. Doing your part today can help save a life tomorrow – maybe even your own. This year, VCPWA shared safety and wellness information and tips on VCPWA’s Facebook page. With over 7,700 Facebook followers, the agency was able to share a series of safety awareness posts with a wide range of employees and the community as a whole. We encourage everyone to take safety seriously and to do your part to wear proper safety equipment, to adhere to safety policies in place as well as to report any unsafe practices so we as an organization and a community can reduce accidents and improve safety for all. If you did not share these safety tips on Facebook in June, visit our page and spread the word! 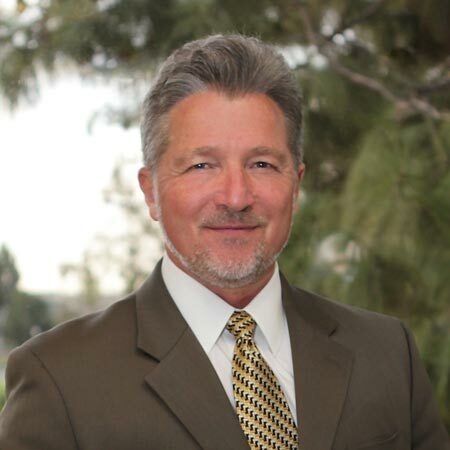 Our Agency’s mission is to benefit the health, safety and quality of life in Ventura County. That means our employees are first responders to emergency situations and operate in all types of weather conditions, often working long shifts and odd hours. We hope that by celebrating the People of Public Works, you may gain a better understanding of these friends, family members, and neighbors’ role in citizen safety and well-being. Congratulations to our Employee of the 4th Quarter winners. The State of the Agency annual “all hands” meeting on October 9, 10, & 11, 2018 is an outstanding opportunity to create a wider understanding within VCPWA around each department’s work, projects, and to help provide additional understanding, awareness and pride internally and externally. Our VCPWA 2018 Communication Theme is Prepare. Respond. Recover. Guiding the messaging and presentations from all of your departments are five key people – your TEAM AMBASSADORS. Chosen by the directors, here are this year’s Team Ambassadors. Give them a round of applause and congratulations. If you see this mower around the county it’s likely our operations & maintenance crew abating weeds and cleaning up fallen trees to prevent drains from flooding or getting clogged. Another way VCPWA keeps our employees safe is by using technology to assist our maintenance crews. Here’s a shot of “Rover” in action inspecting pipes in our county. 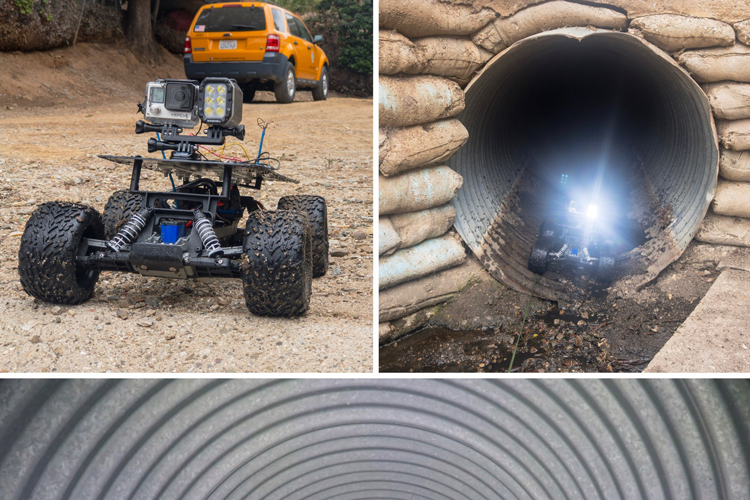 The remote control truck captures images and video from inside pipes and other confined spaces that are too small or too dangerous for humans.